Submitted by Migrate Wizard on 2016-08-12 14:29. 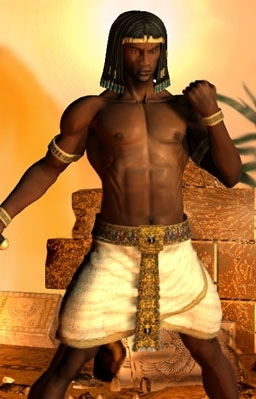 This is a rendering of Amun-Osiri, one of my NWN characters who is from Mulhorand. He is an exiled follower of Set. Hope someone finds this as useful as I do. Edit- corrected the portrait. Used too many letters in the filename so it was showning as only white.